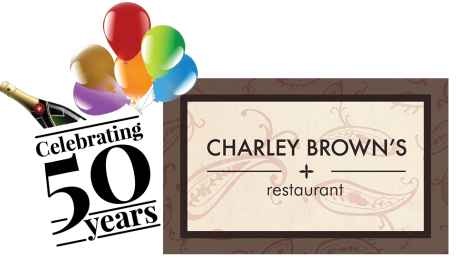 Charley Brown's seeks to provide joy and happiness through the food we lovingly prepare. We strive to impress our customers by giving them the highest degree of service possible while satisfying their tastes at fair and reasonable prices. Michael and Tony DiLella opened Charley Brown's Restaurant in October of 1967. Their philosophy was a simple one: to serve delicious homemade food at affordable prices and to always personally greet their customers. Over 50 years later, the philosophy remains the same. Whether you are choosing from the saute pan, the broiler or a creative nightly special, one of our talented chefs are sure to please even the most discriminating palate. Every day, seasonal, vegetarian, healthy or comfort food - you’ll find it at Charley Brown’s. 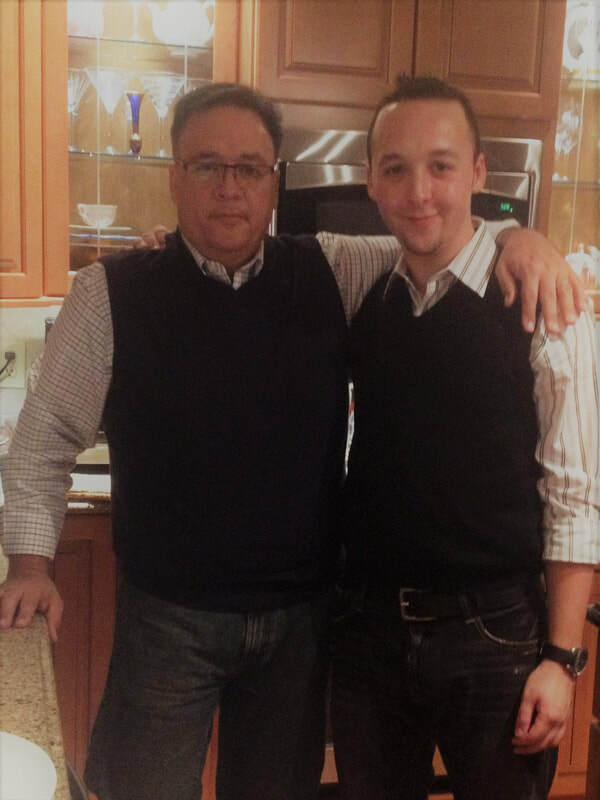 Today, Charley Brown's continues to thrive under the direction of Ron and Corey Medina, while maintaining the DiLella’s tradition of warmth and hospitality for the next generation of diners.